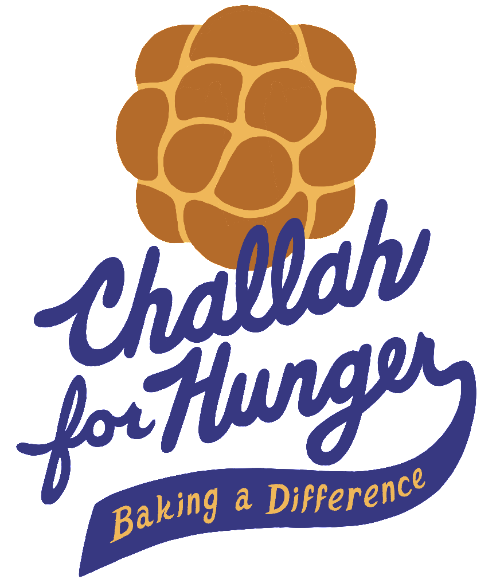 Make a difference by joining a Hillel Committee! Applications are now due this Friday, September 16, at 5:00 PM. 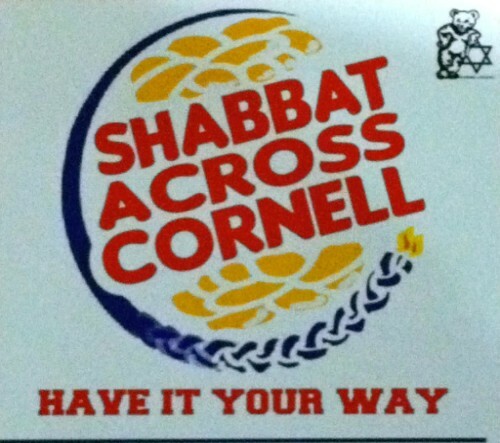 If you have any questions, please contact Cornell Hillel President Aaron Mallenbaum. Thank you to everyone who came with Cornell Hillel to see Wrestling Jerusalem last week! 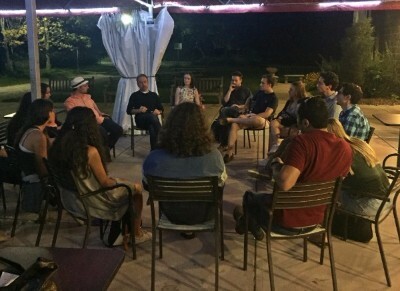 We enjoyed getting to discuss the play in a special Hillel talkback with Aaron Davidman, the playwright, producer, and sole performer. Make sure to visit our tables at Ho Plaza and Balch Hall every day this week from 10:00 AM-2:00 PM! We'll be answering any questions you may have about Birthright, and there may or may not be a real-life Pikachu and camel. You'll have to visit us to find out! 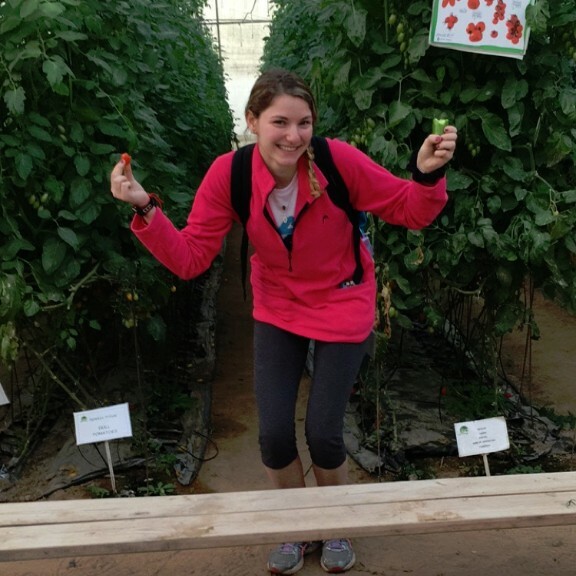 Contact Jacob, Yaniv, or our fabulous Israel Engagement Interns (featured in this week's Intern Spotlight!) 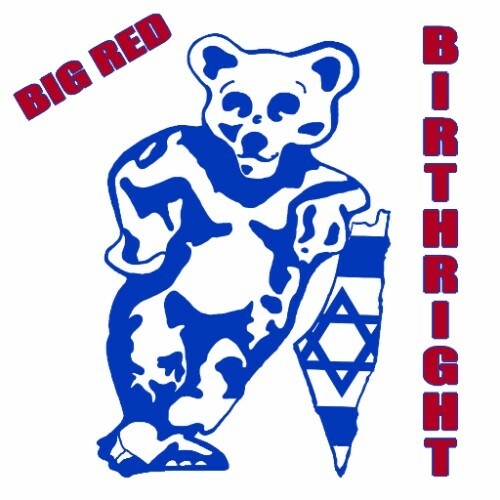 to learn even more about your free trip to Israel. Want tips on balancing undergraduate learning with career preparation from a true professional? 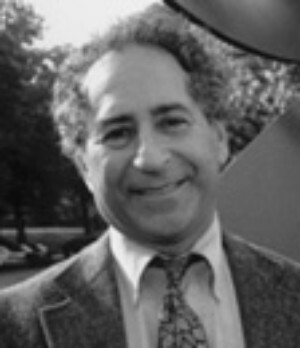 Cornell professor and author of 17 books, Daniel Schwarz. Refreshments will be served, and there will be an opportunity to purchase his new book, How to Succeed in College and Beyond. 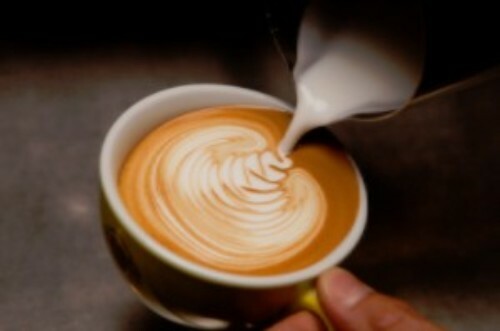 Join us at Libe Café for a study break! Join Cornell Hillel for our first annual Charity Handball Tournament! 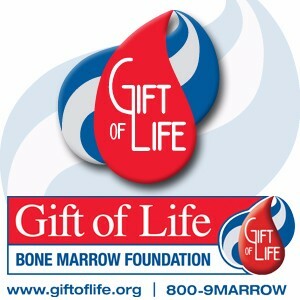 All proceeds will go towards Gift of Life, a charity dedicated to curing blood cancer. Whether you join with a team of 6 or come to the event and join a team there, it's going to be a ton of fun, and there may even be prizes for the winning team! Registration is $18 per team, and $3 for individuals. 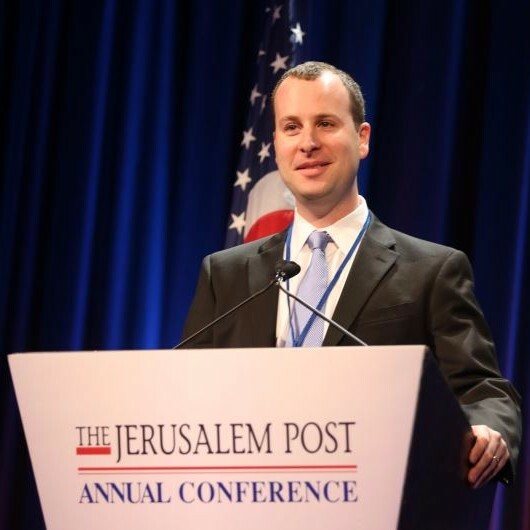 Yaakov Katz, current Editor-in-Chief of the Jerusalem Post, will be speaking on "Israel in a Changing Middle East." Join us at Malott Hall next week for his talk and a Q&A session immediately after. Stay tuned on our website and Facebook for more details, coming soon! 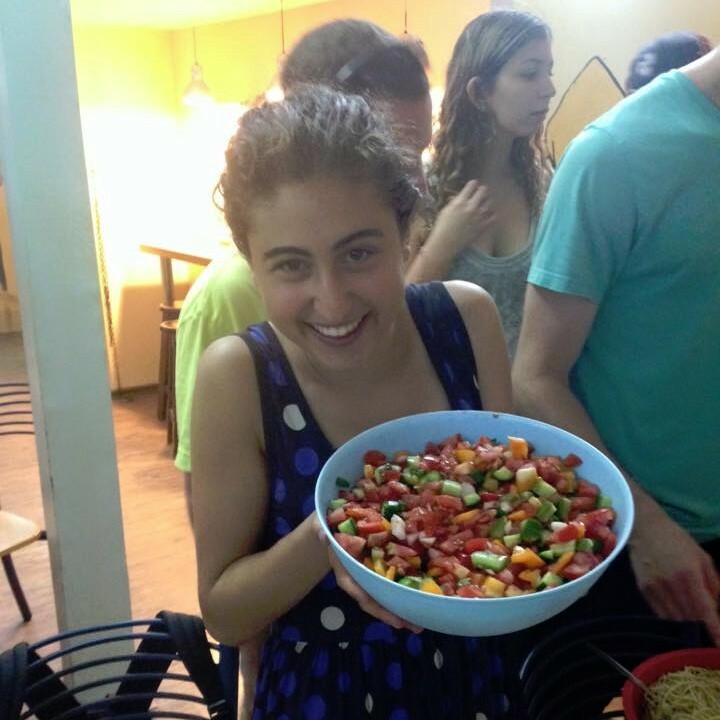 "We had a really exhausting day hiking and had finally arrived at the kibbutz where we were sleeping. The air was very fresh and there was a beautiful view, so everyone decided to bring their dinner outside. We had been together for only a week, but it felt like we'd known each other for years. I remember as we sat out the grass, watched the amazing sunset, and laughed with one another, taking a step back to appreciate the wonderful atmosphere and all the new friends I had made." "Hiking up Masada for sunrise! Definitely was a once in a lifetime experience...and the earliest I've ever been awake." 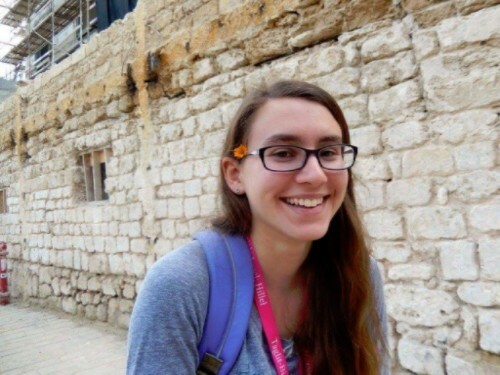 "Arriving in Jerusalem for the first time...We stopped at an overlook with a few other Birthright groups and danced together to live traditional music while watching a beautiful sunset." "I remember being in Jerusalem at the Western Wall. It is custom, as a sign of respect, to face the wall and walk backward a few steps before turning around to exit the plaza. While I was walking backwards, I bumped into an old friend of mine! I hadn't seen him in years, and the crazy thing was that neither of us were supposed to be there! 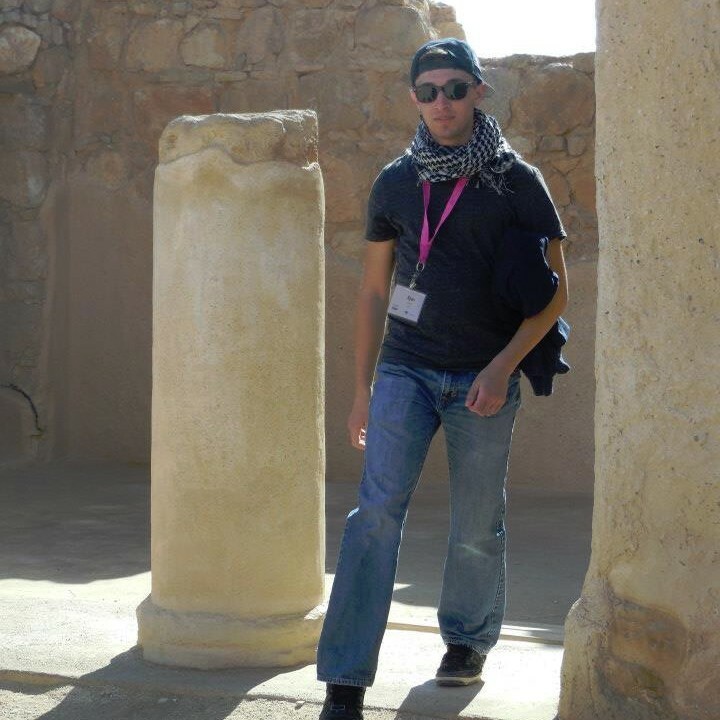 My group was in Jerusalem a day behind schedule and his army unit was supposed to be in Beersheba, a city hours away. My friend was unfazed by the unbelievable odds that we would bump into each other. He told me it happens to him all the time in Israel. This country brings people together in the most unlikely of ways." 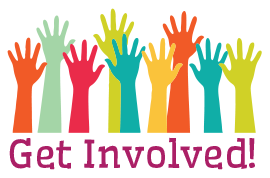 NETWORK WITH HILLEL'S BOARD OF TRUSTEES! 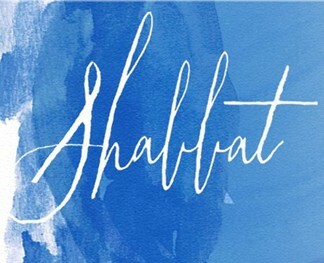 Want to connect with Hillel's Board of Trustees? 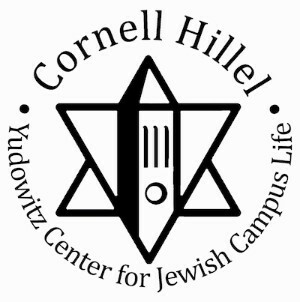 Hillel's Board of Trustees will be visiting Cornell's campus this weekend for a retreat. Our Board Members work in many overlapping worlds, including finance, business, and law, and want to connect with all of you. Join the Board of Trustees for a networking event in the Founder's Room in Anabel Taylor Hall. 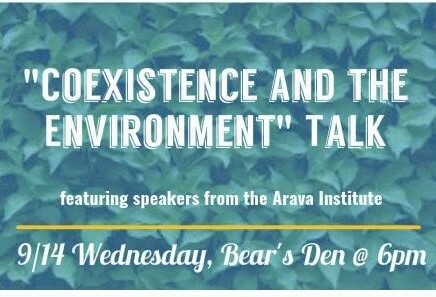 Join Cornellians for Israel for "Coexistence and the Environment," featuring Arava Institute alumni Nasr Al-Qadi, and Kama Lee Tal, who will be discussing their personal and professional experiences facilitating cross border environmental cooperation. Join the Jewish Studies Department at the Sage Chapel for a free concert, as part of their Technologies of Memory event series. 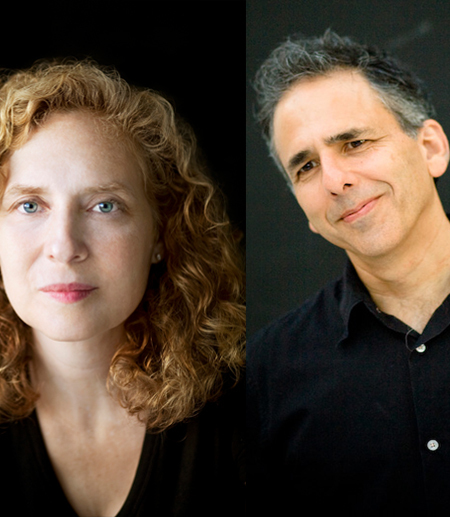 Composers Julia Wolfe (2015 Pulitzer Prize) and Michael Gordon, co-founders of the renowned NYC-based group, Bang on a Can, team up for a concert of their works that focuses on spirituality and music. Features music for choir, string quartet, amplified rock ensemble, and the premiere of Wolfe’s duo for cello and double bass by John Haines-Eitzen and guest bassist Tomoya Aomori. Click here or contact Ayla Cline for more information.